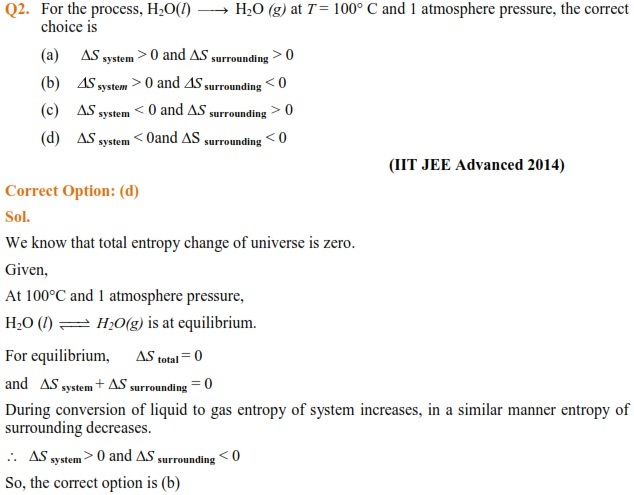 In this article, engineering aspirants will get to know about important topics related to Thermodynamics like system, surroundings, types of system, thermodynamic processes, sign conventions, extensive and intensive properties, enthalpy, entropy, Gibbs free energy, First law of thermodynamics for JEE Main and JEE Advanced entrance examination 2018. 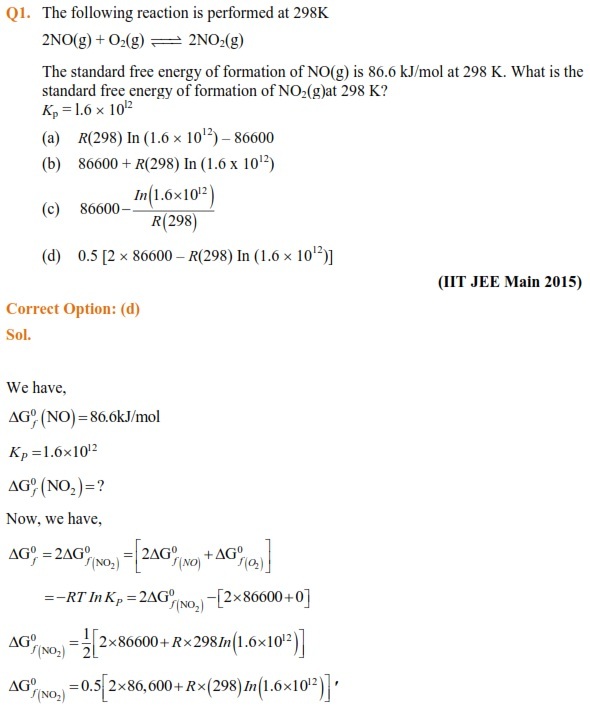 Get the notes of chapter Thermodynamics including important concepts, formulae and some solved questions for JEE Main and JEE Advanced entrance examination 2018. Students always find 2-3 questions from this topic in the examination. 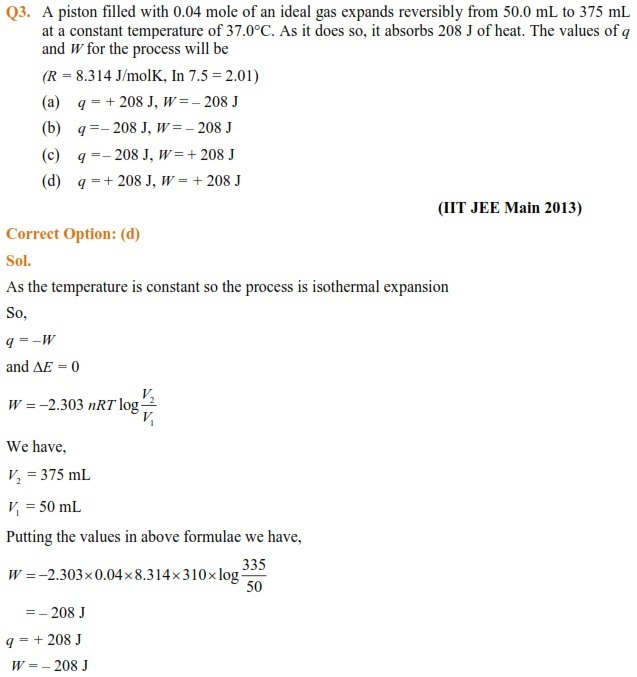 Questions can be from theory part or from numerical part. This is Part-1 of the two part series on Thermodynamics. The chapter ‘Thermodynamics’ is not a difficult chapter. Engineering aspirants can easily score full marks in this topic if they study well for it. 1. These notes are prepared after the detailed analysis of the latest pattern and some previous years’ papers. 2. Some previous years’ questions are also included in these notes. 3. Solutions of the questions are explained in the easiest possible way. 4. These notes can be used for quick revision when exams are around the corner. JEE Main 2019: Result Expected in a Week, What to do next? IIT Madras Colloquium Discusses On "Artificial Intelligence – A Priority for India"